1. 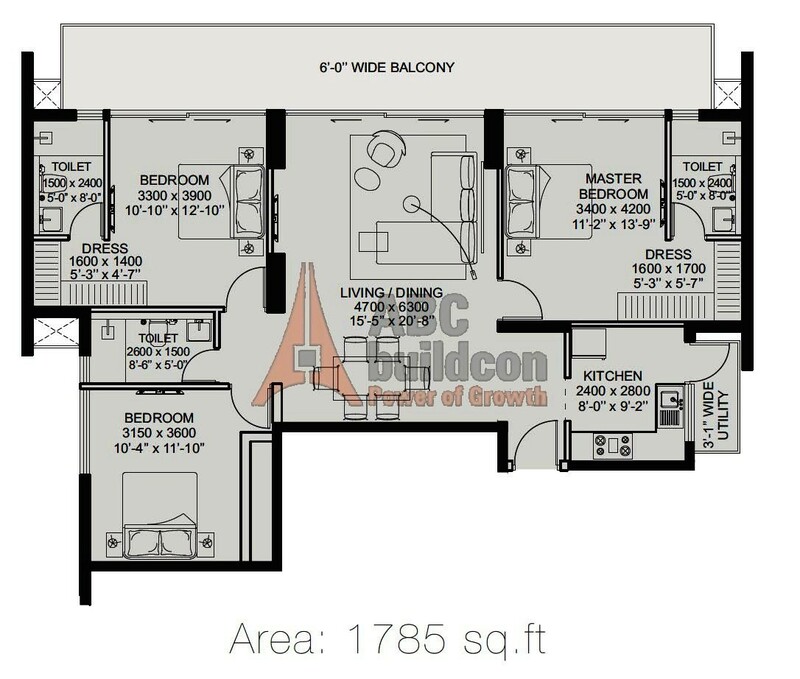 ILD Arete Floor Plan 2 BHK + Utility – 1275 Sq. Ft.
2. 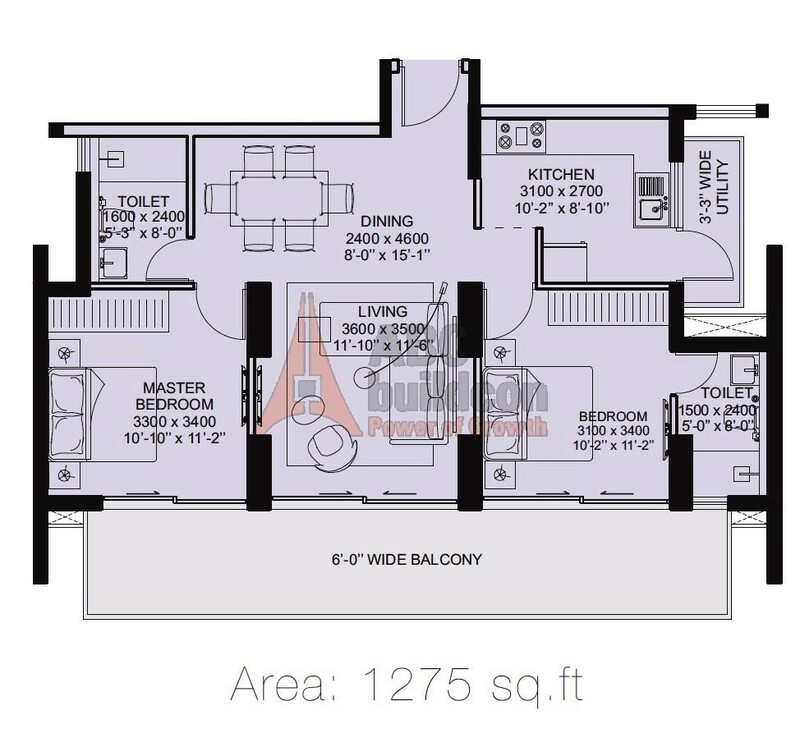 ILD Arete Floor Plan 2 BHK + Study + Utility – 1325 Sq. Ft.
3. 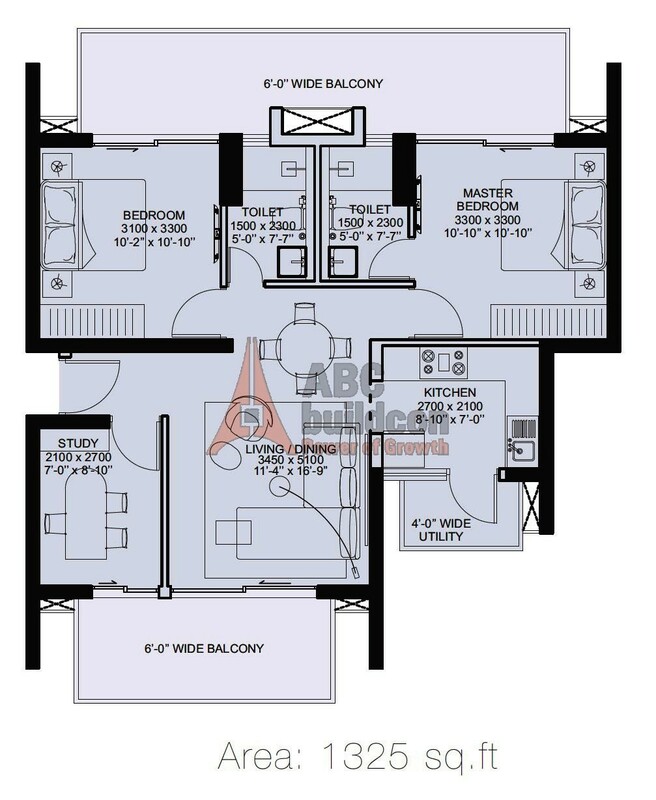 ILD Arete Floor Plan 3 BHK + Study – 1765 Sq. Ft.
4. 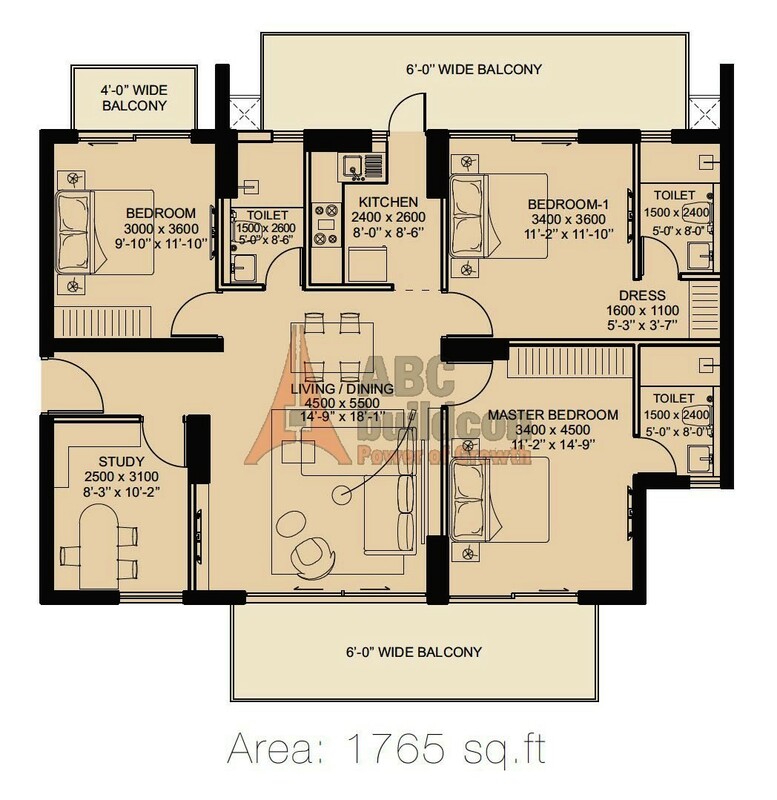 ILD Arete Floor Plan 3 BHK + Utility – 1785 Sq. Ft.
5. 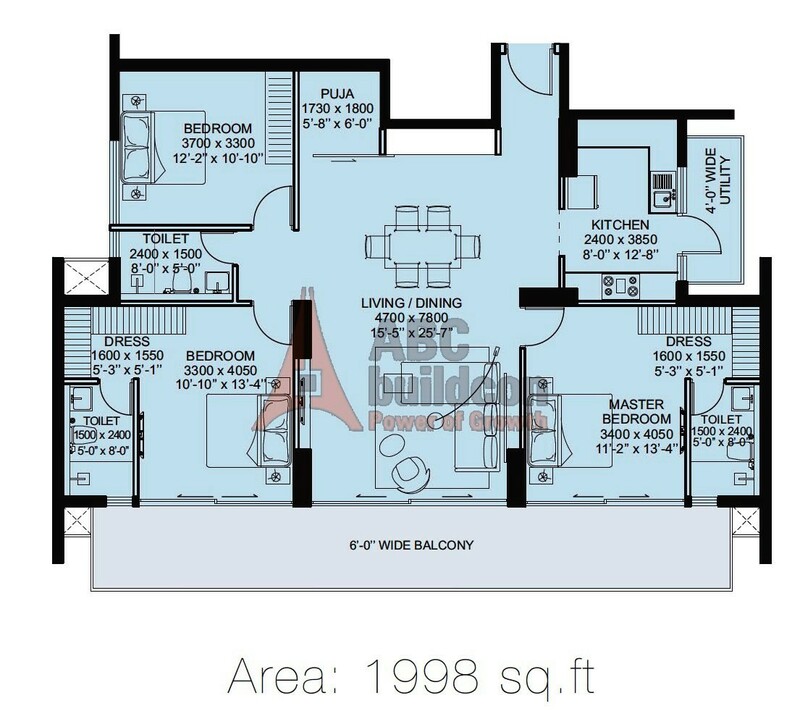 ILD Arete Floor Plan 3 BHK + Pooja Room – 1998 Sq. Ft.